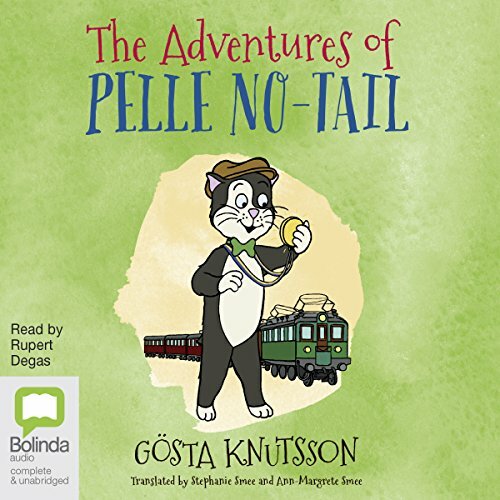 Meet Pelle No-Tail - Sweden's favourite cat! Little Pelle has no tail - it was bitten off by a rat when he was a kitten! But he doesn't let that bother him. Parents and children alike will adore these charming classics, now translated into English for the very first time.